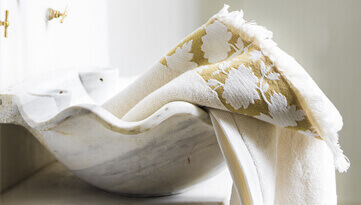 Alexandre Turpault has developed a range of beautiful throws blankets to complete its home linen collection and add a cozy and decorative touch to your home. 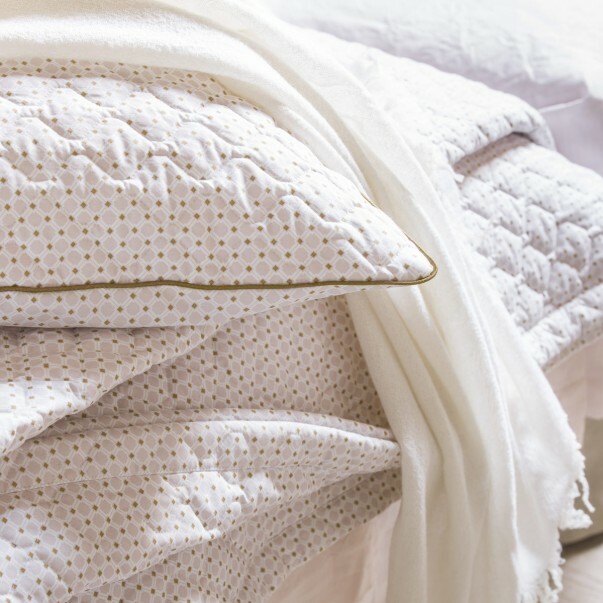 Faux-fur throws, cotton throws or wool throws (Baby alpaga or Mohair) will add a comforting touch to your bedroom or living room. 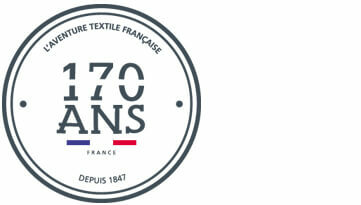 Discover our VISON, TSARINE or TALISMAN faux-fur throws, made in France. 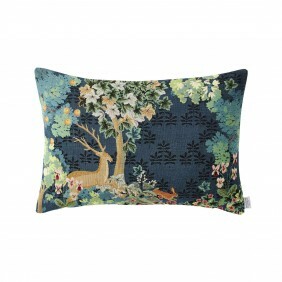 They will beautifully fit your home décor, on your sofa or on your bed, to add a soft and comforting touch. 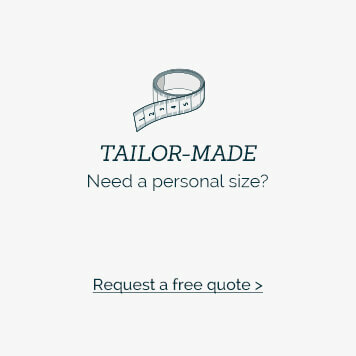 Perfectly replicated, they will impressed your thanks to their outstanding softness. 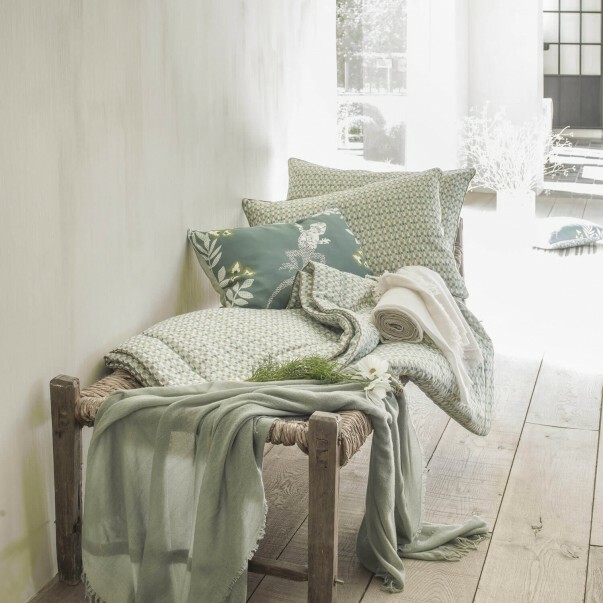 With their big size, our 140x200cm, 130x200 cm or 260x240 throws will be wrapped around you to offer you a relaxing moment. 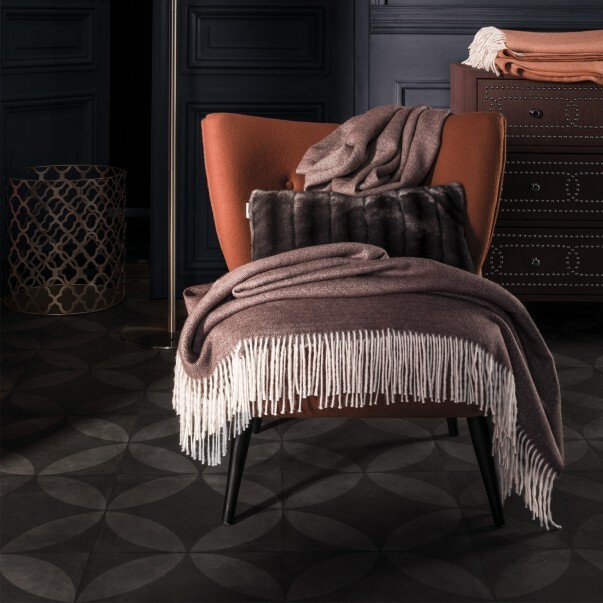 Our high wool throws (baby alpaga or mohair) will seduce you thanks to their unique look. FAFA throw will decorate your home décor with its delicate design and could also beautifully dress your shoulders. 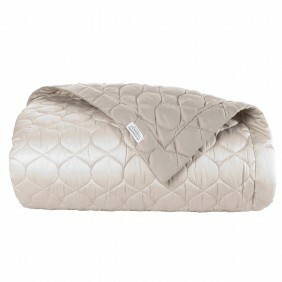 Our FAFA luxurious throw is made of baby alpaga wool from peru. This soft fiber is one of the most beautiful in the world. Our VINTAGE throw is made of mohair, an ulta-resistant and ultra-soft wool from angora goats from Asia. 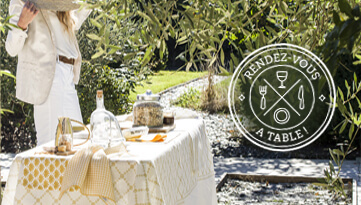 Alexandre Turpault cares about its products origins and where they are produced to offer you the best quality. Our throws do not break the rules. Indeed, they are made of natural fibers, carefully selected for their look, their resistance and their ecological footprint. These fibers are locally woven to assure a precise following of the quality and to limit our ecological impact. 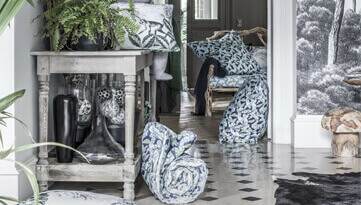 Alexandre Turpault offers a large choice of made in France home linen and accessories.